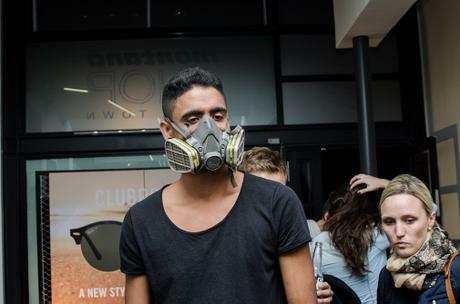 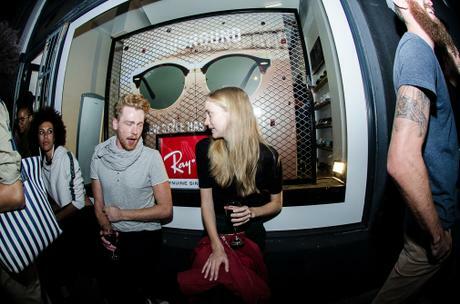 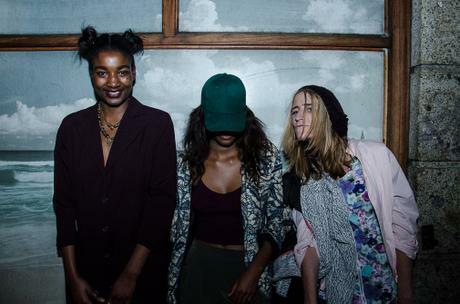 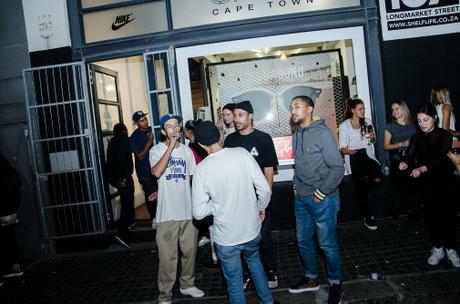 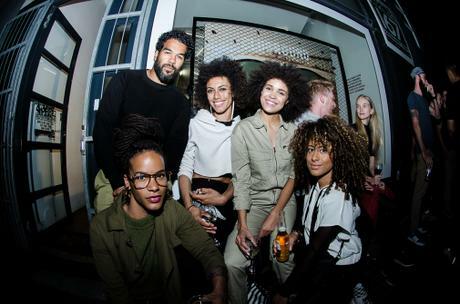 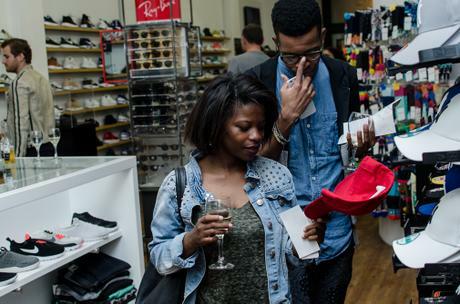 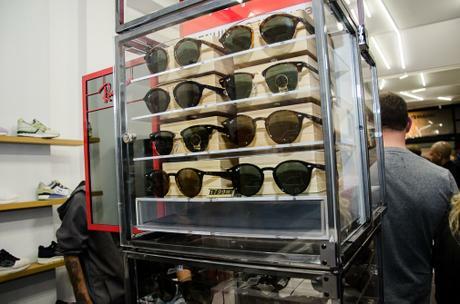 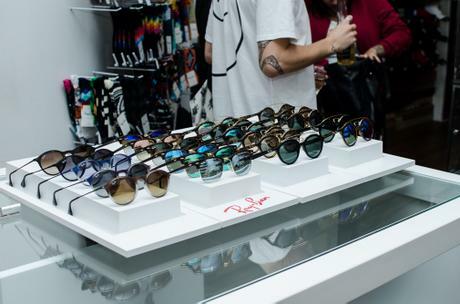 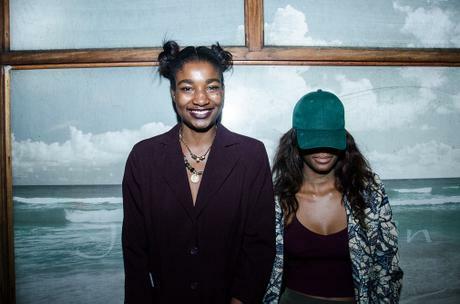 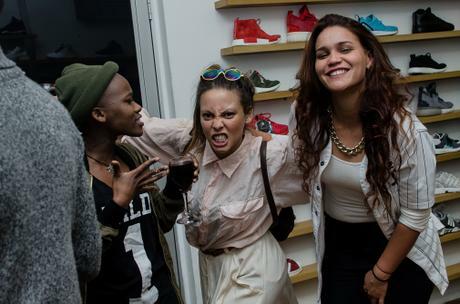 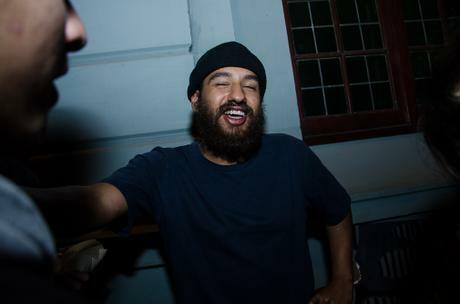 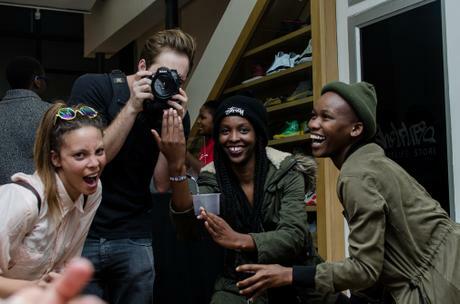 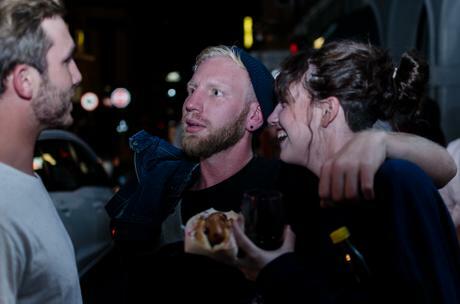 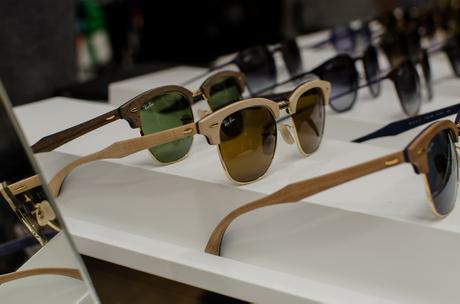 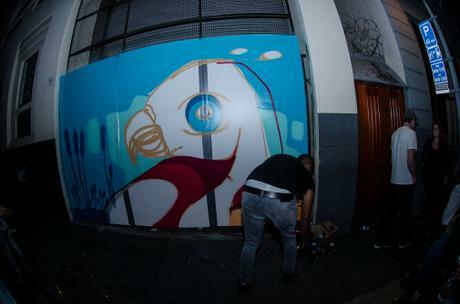 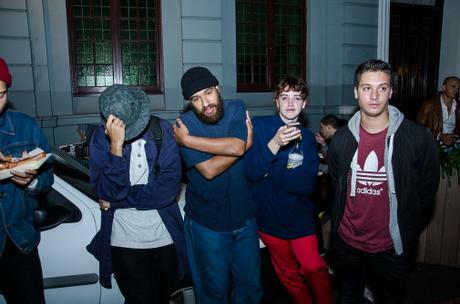 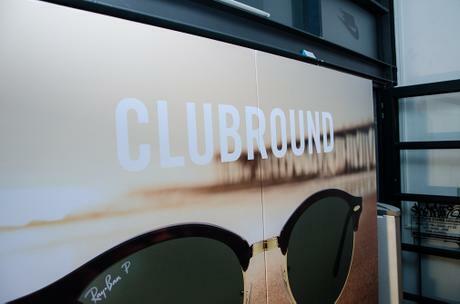 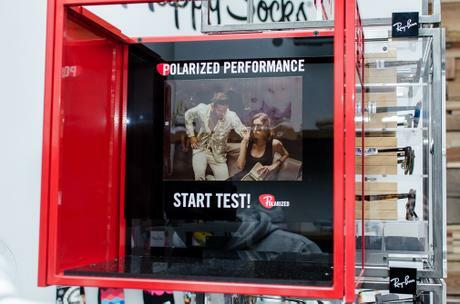 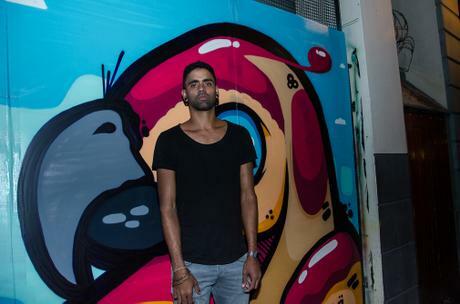 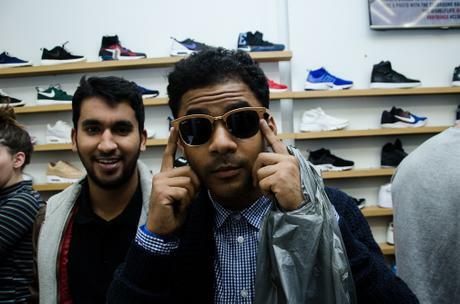 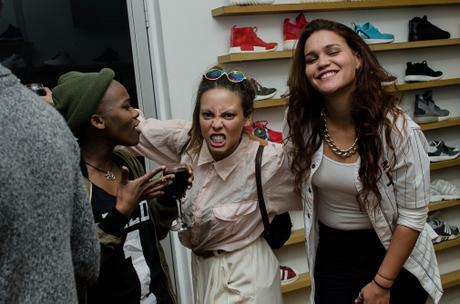 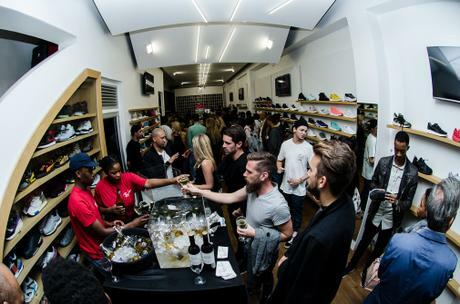 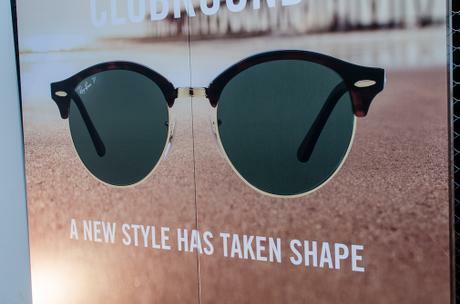 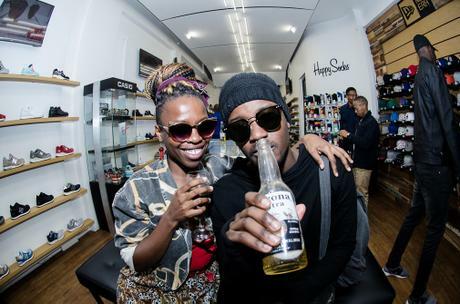 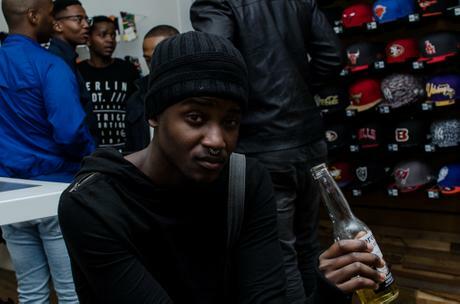 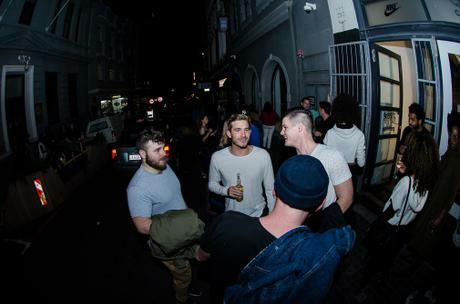 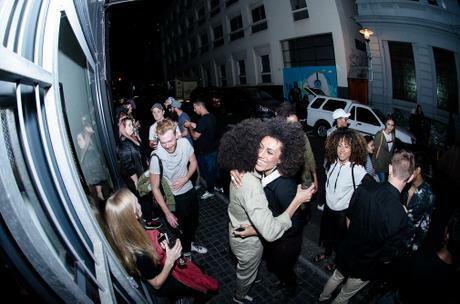 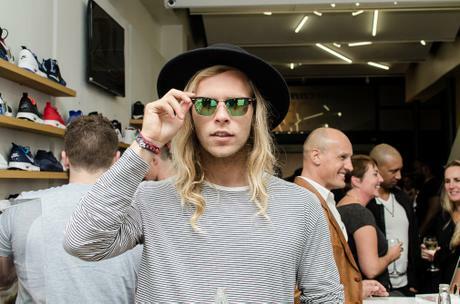 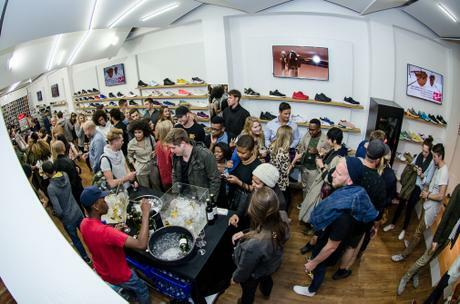 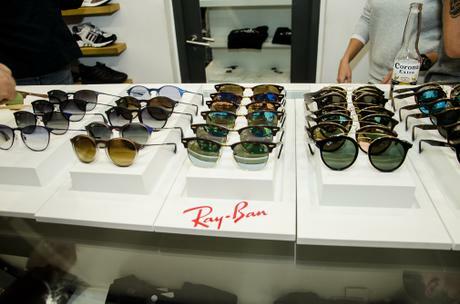 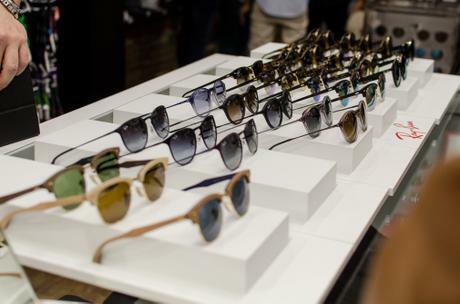 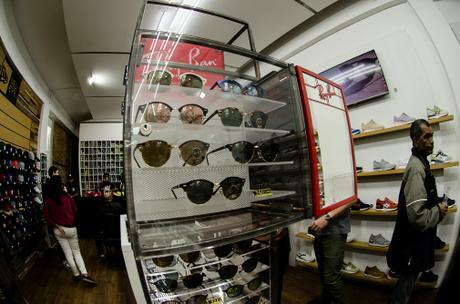 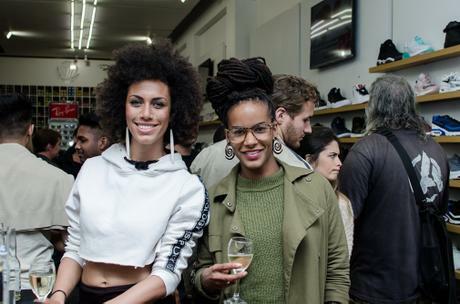 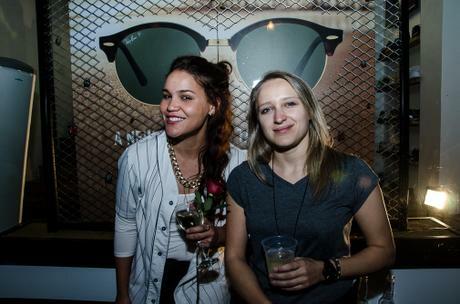 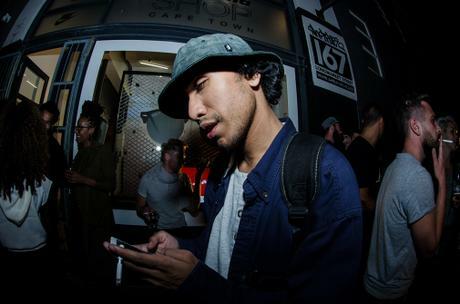 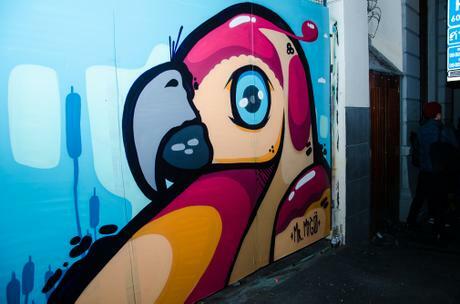 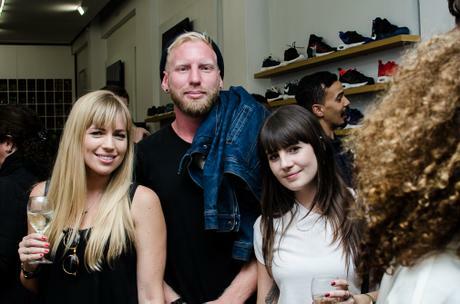 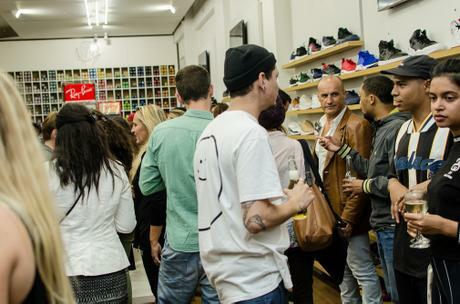 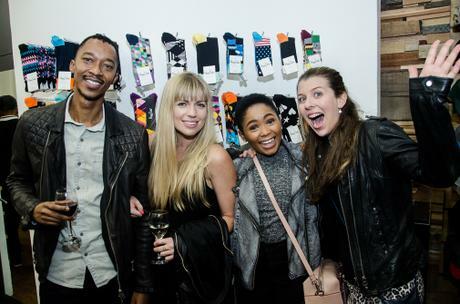 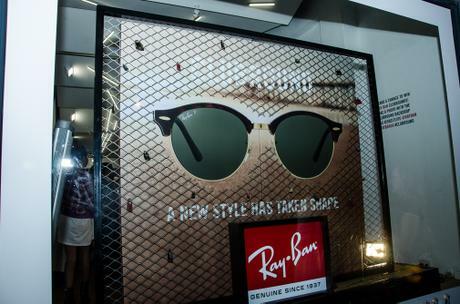 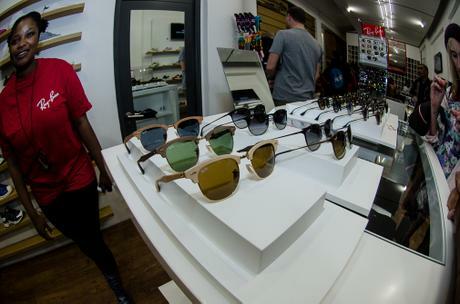 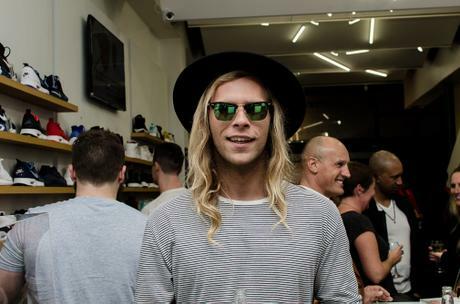 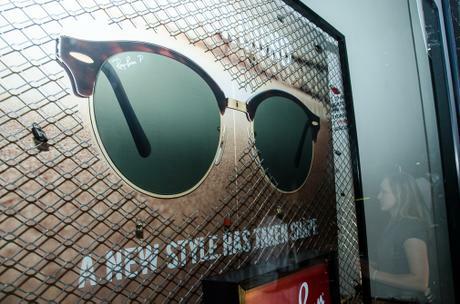 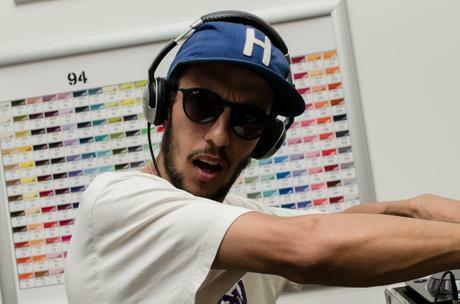 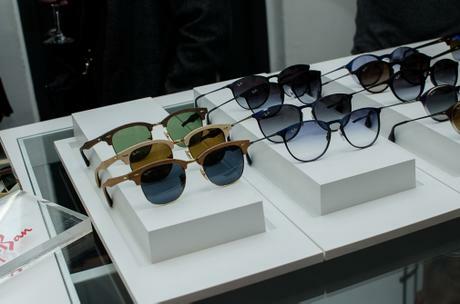 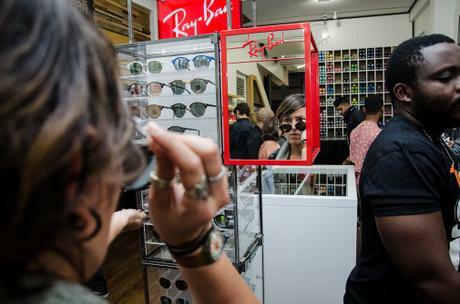 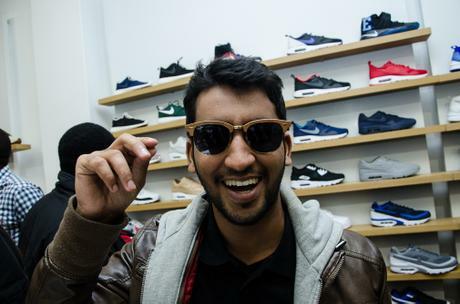 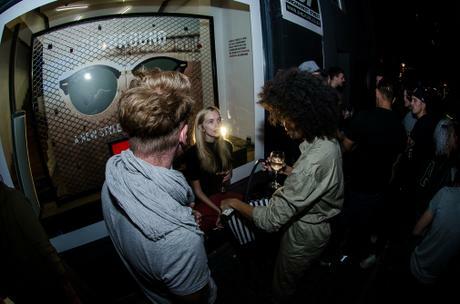 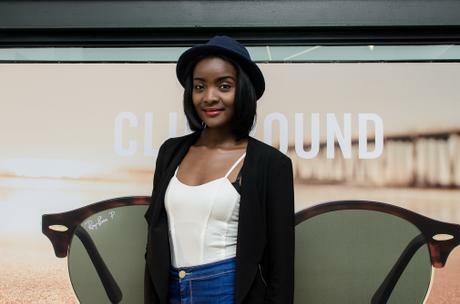 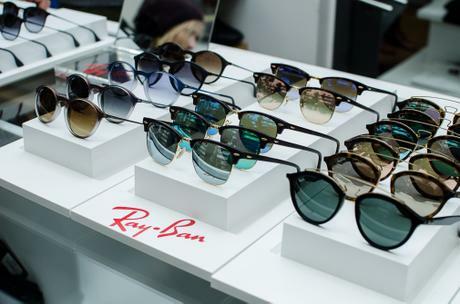 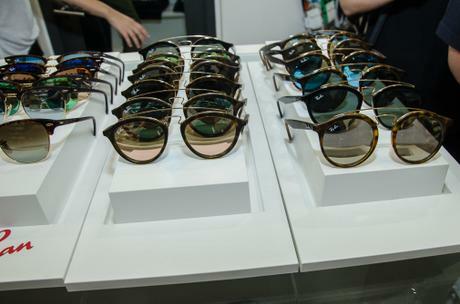 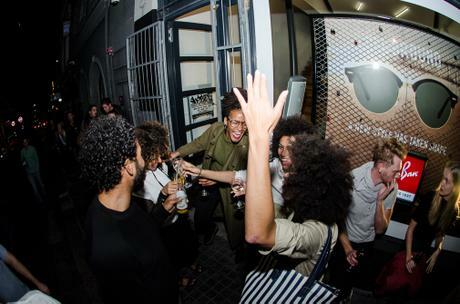 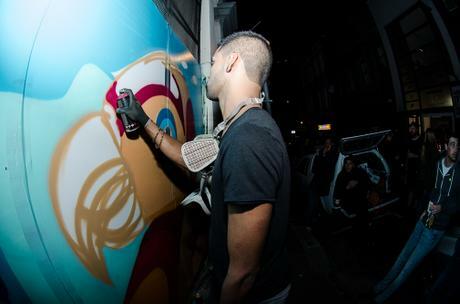 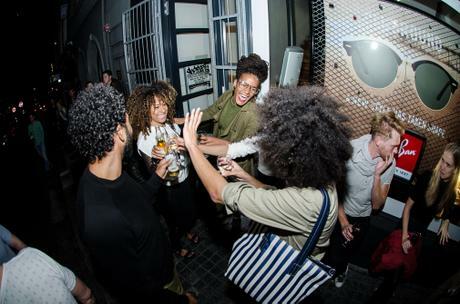 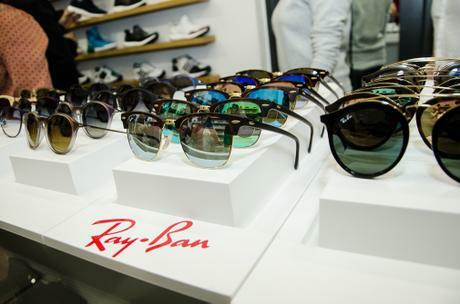 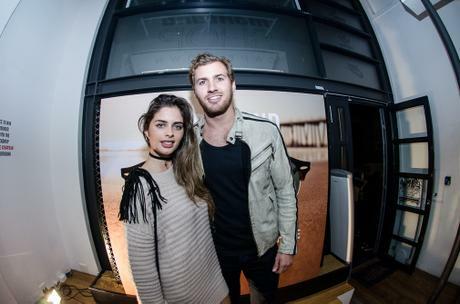 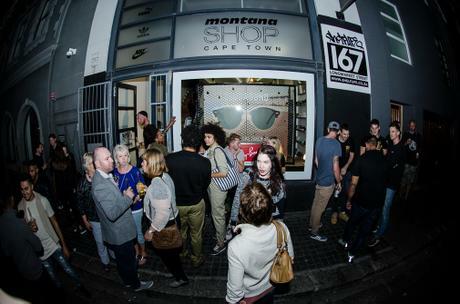 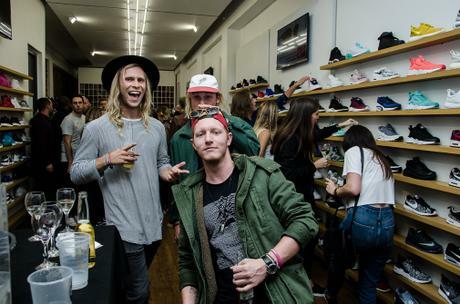 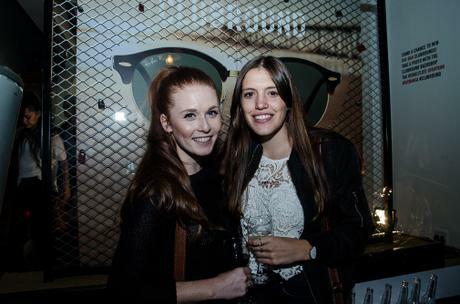 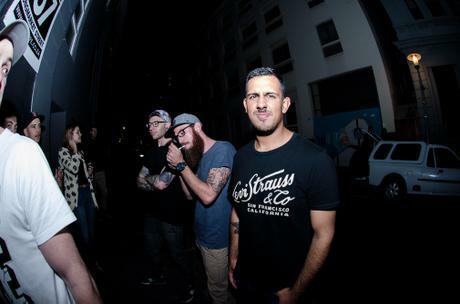 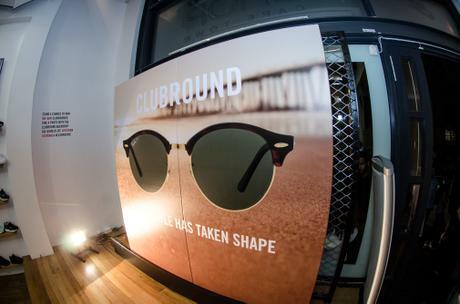 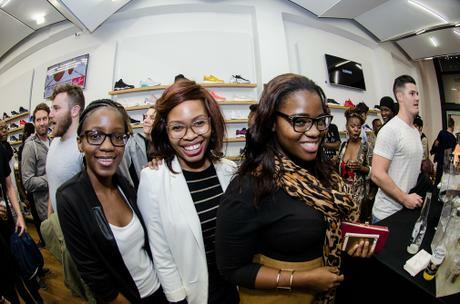 The streets were buzzing this past First Thursday with the launch of Ray-Ban’s new style – the Clubround! 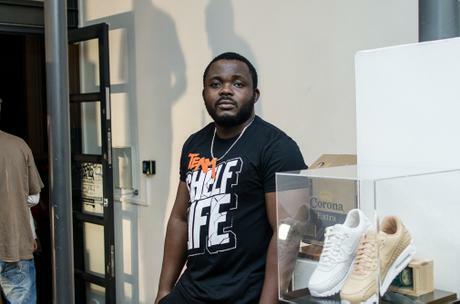 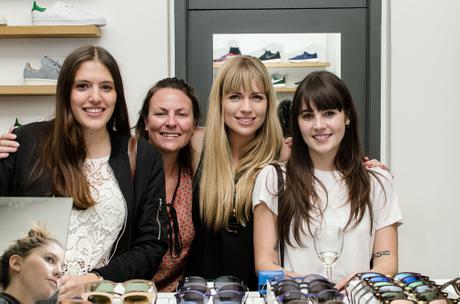 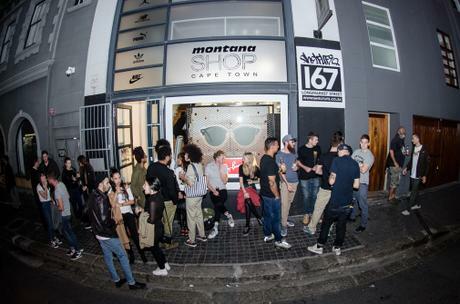 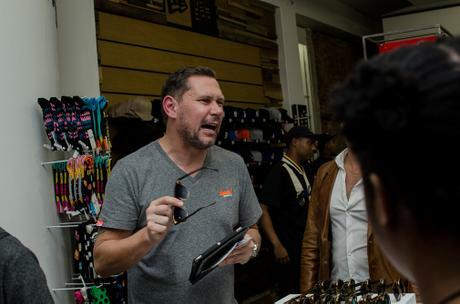 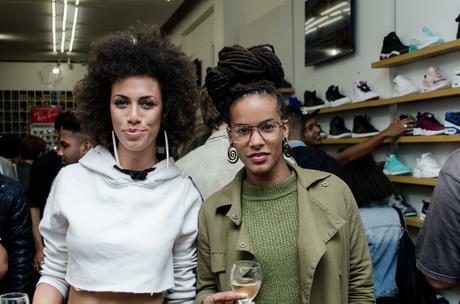 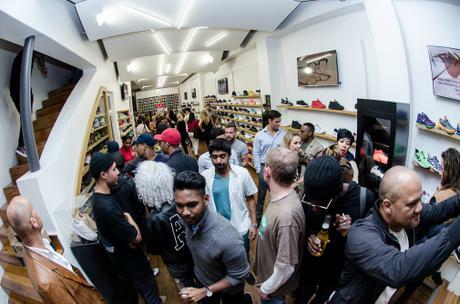 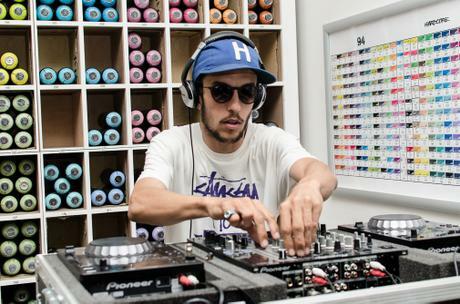 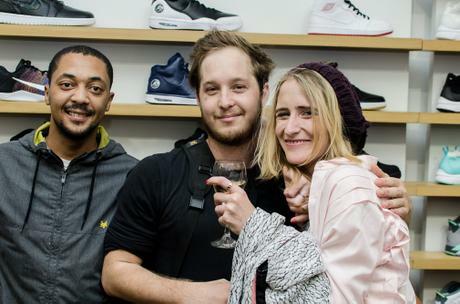 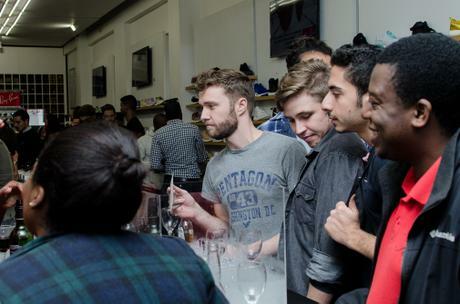 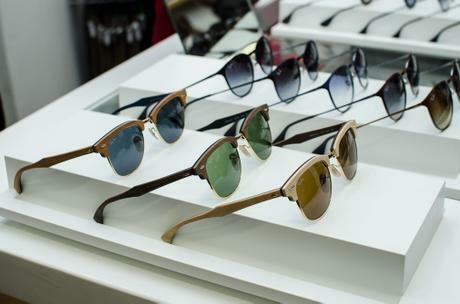 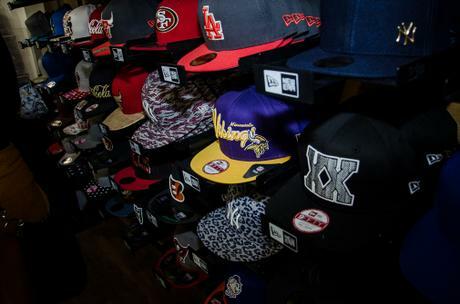 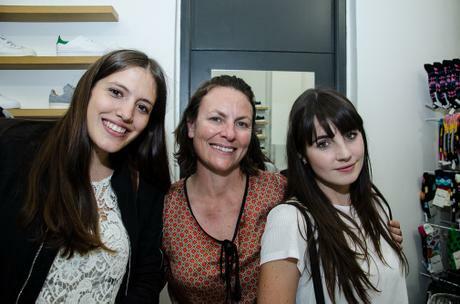 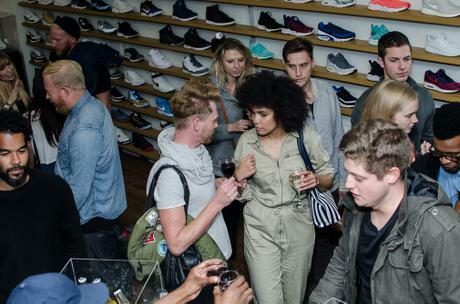 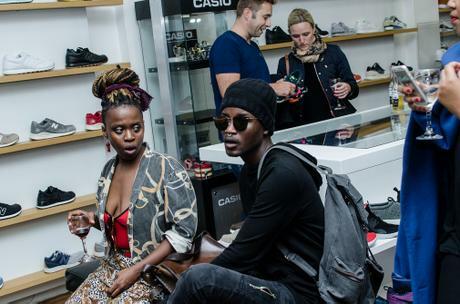 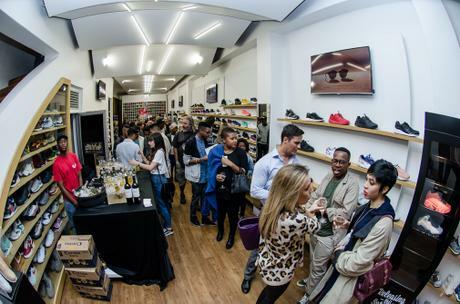 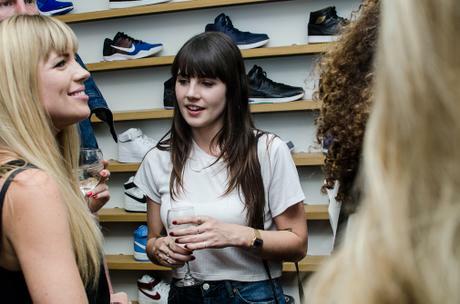 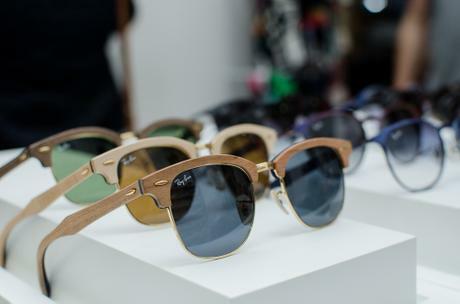 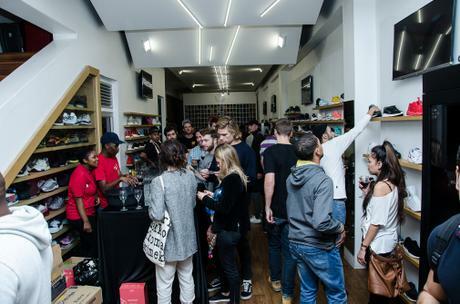 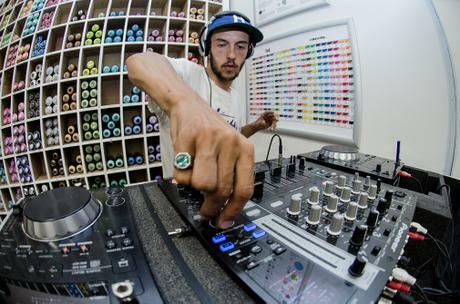 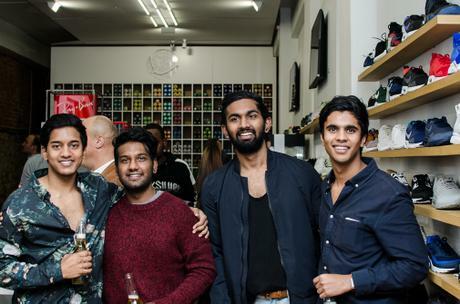 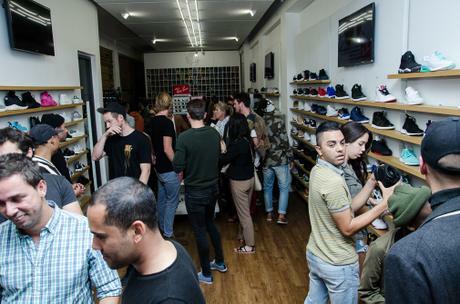 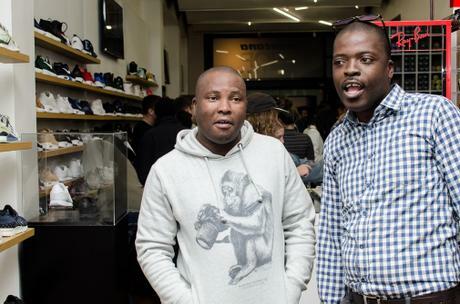 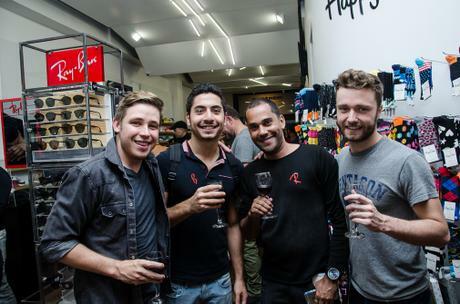 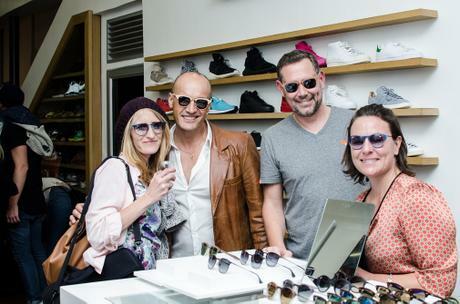 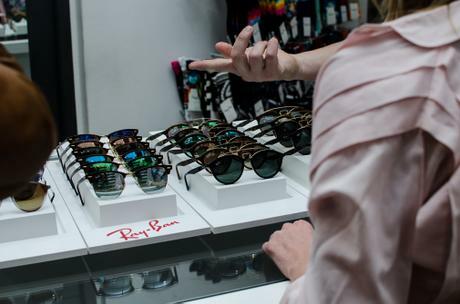 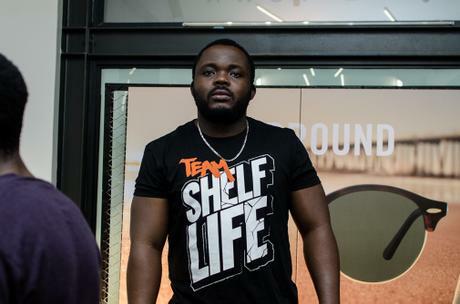 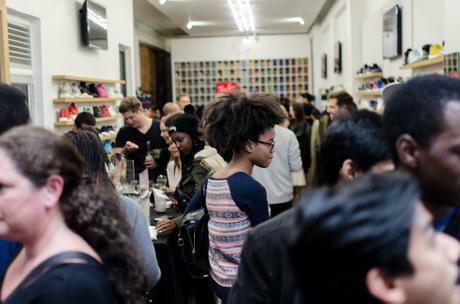 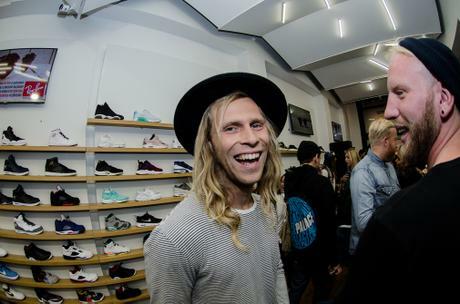 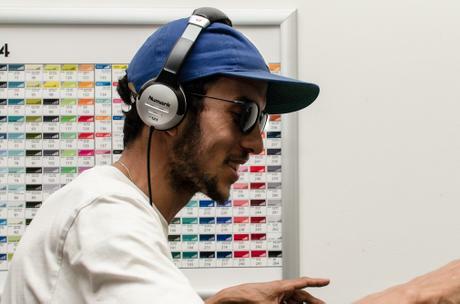 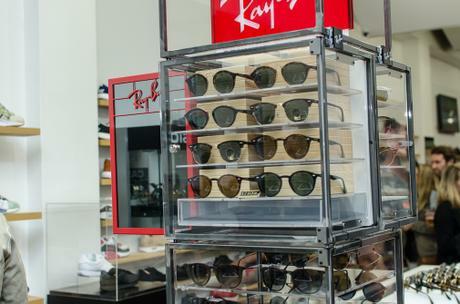 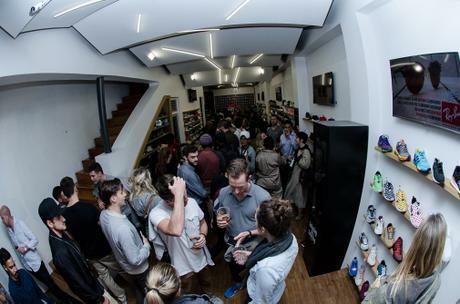 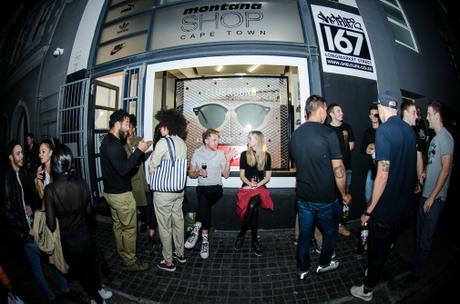 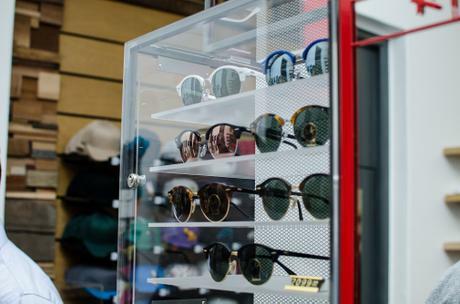 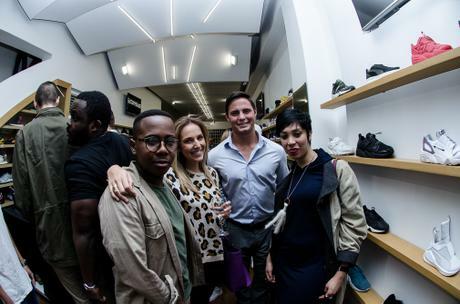 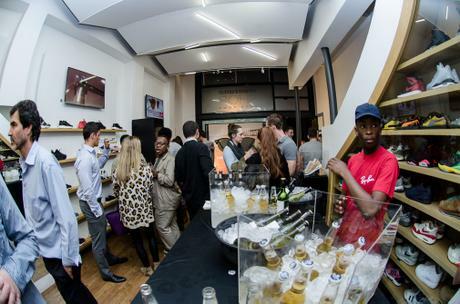 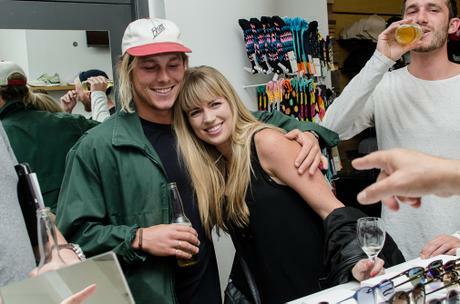 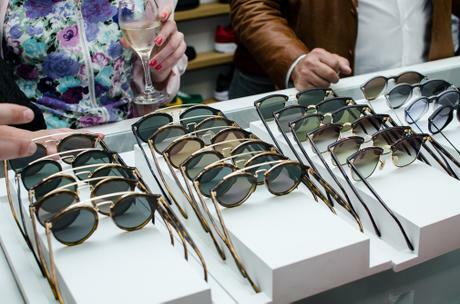 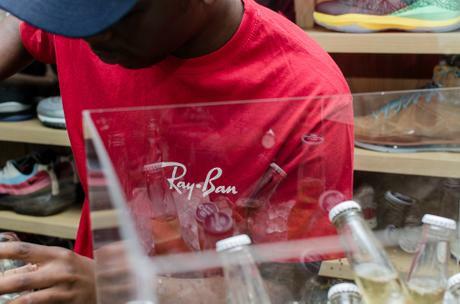 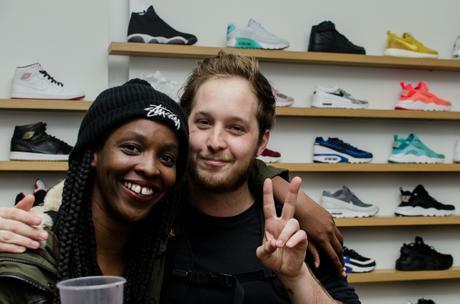 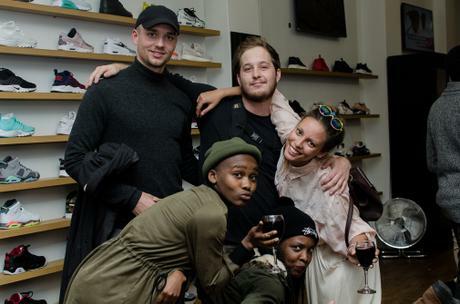 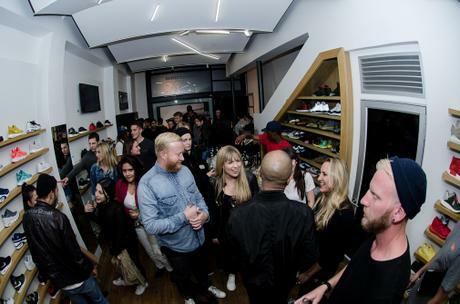 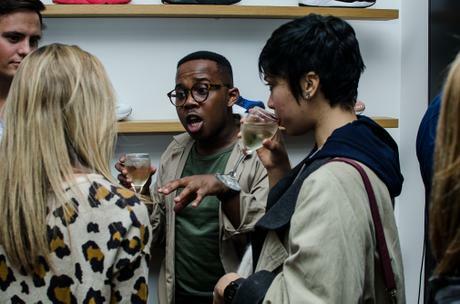 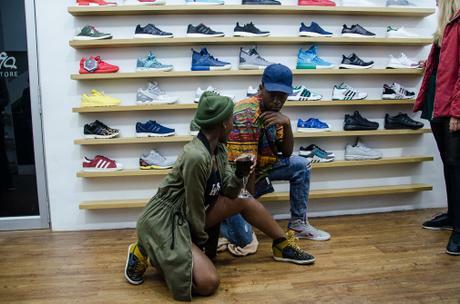 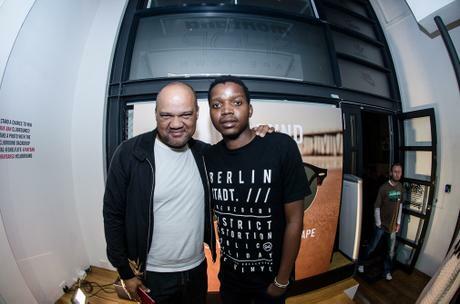 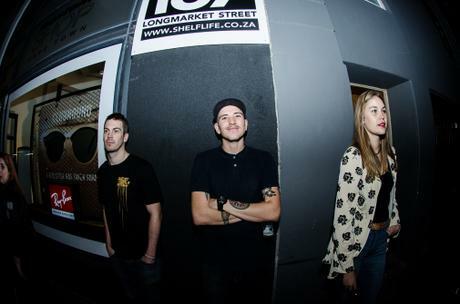 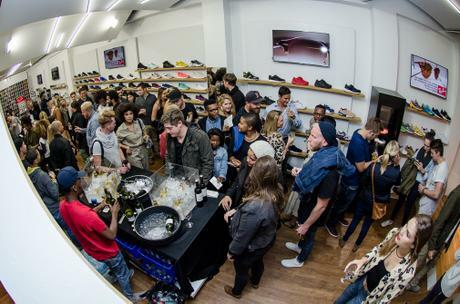 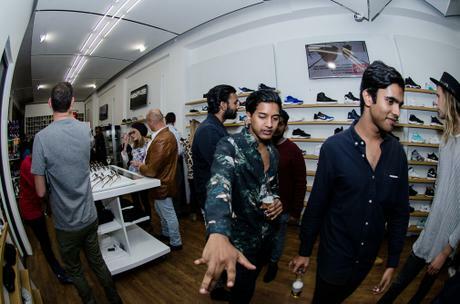 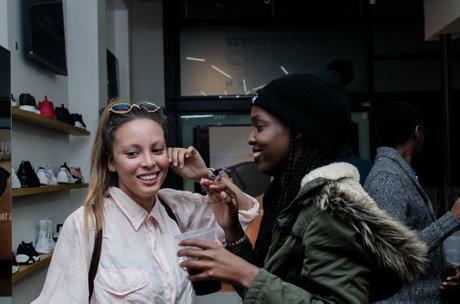 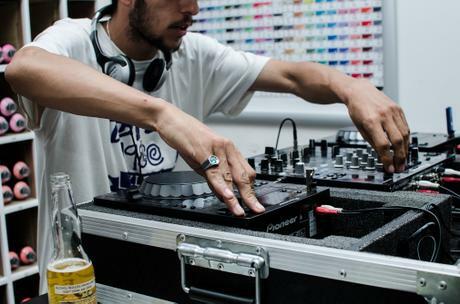 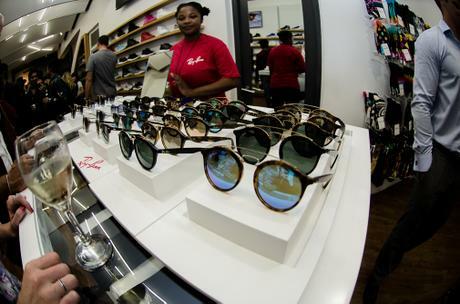 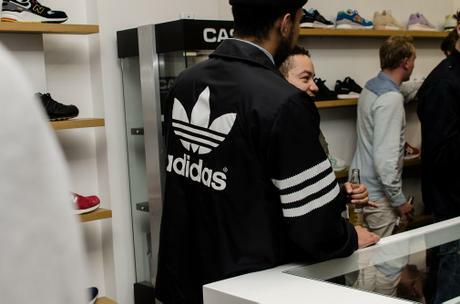 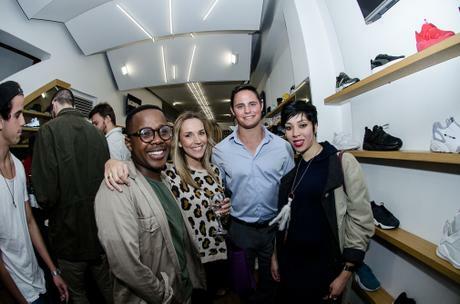 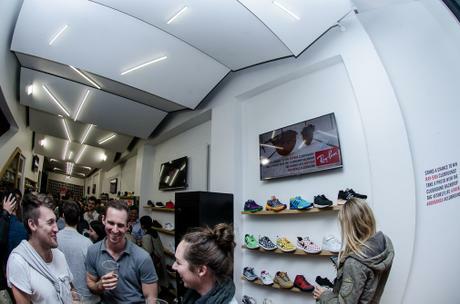 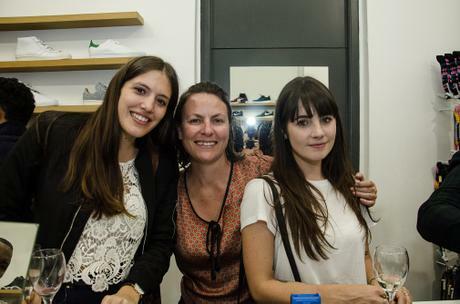 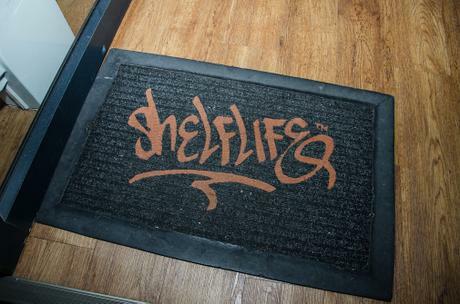 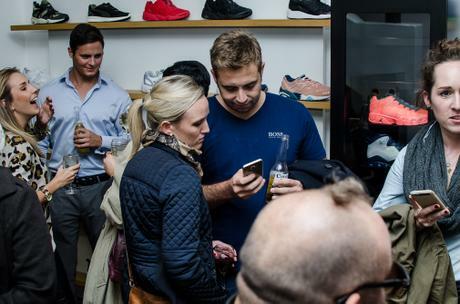 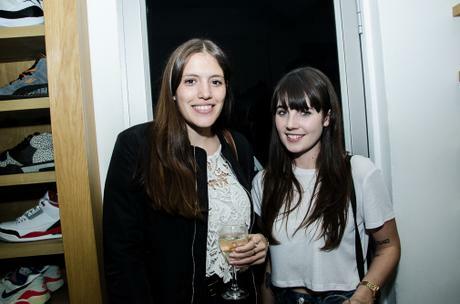 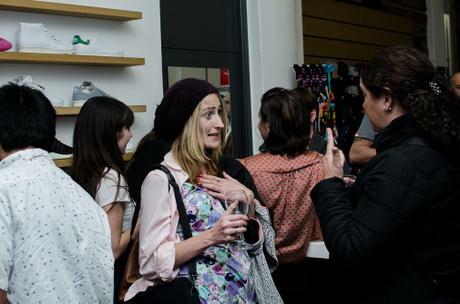 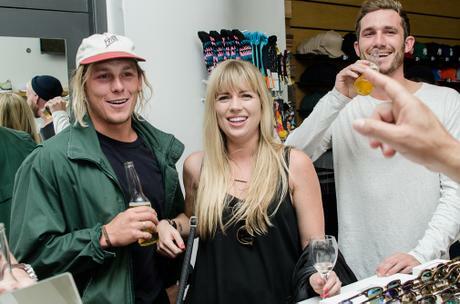 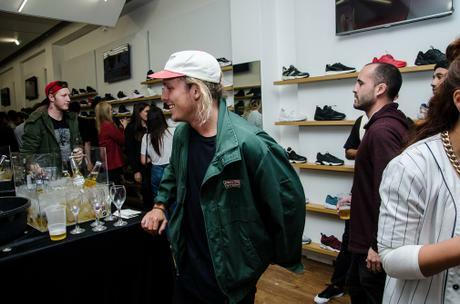 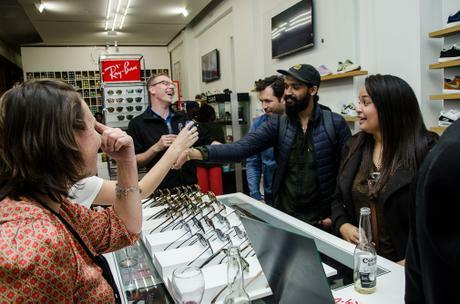 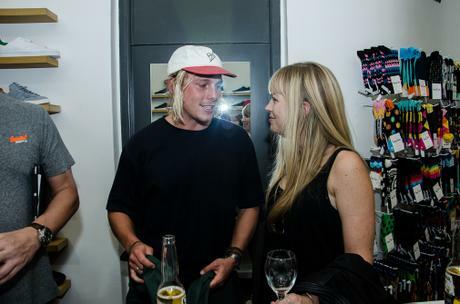 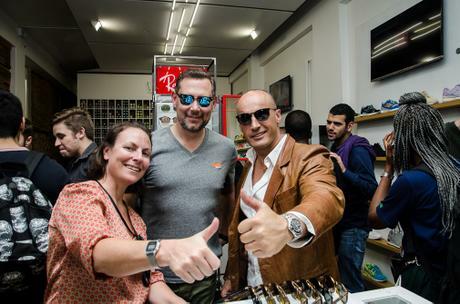 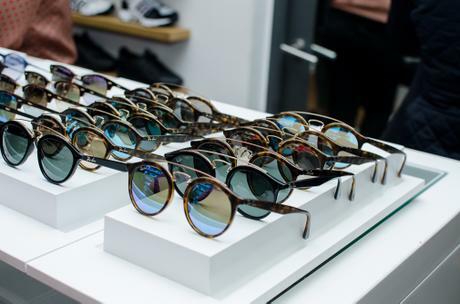 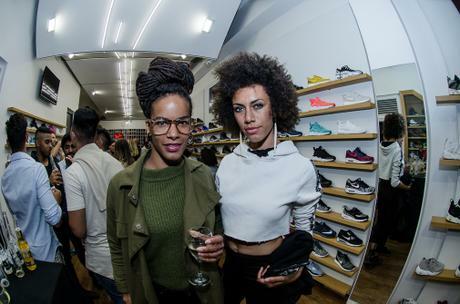 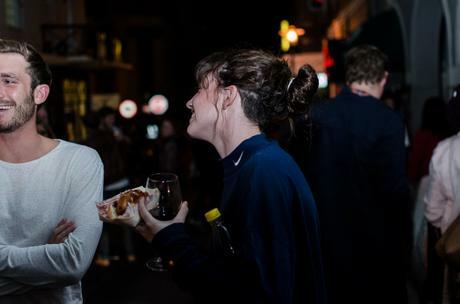 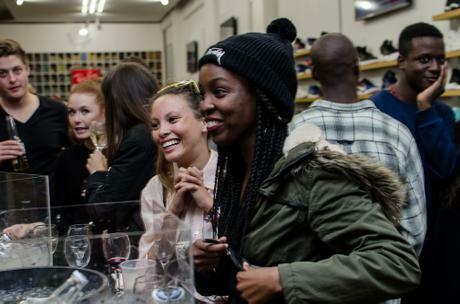 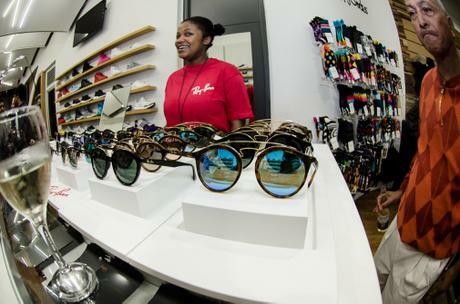 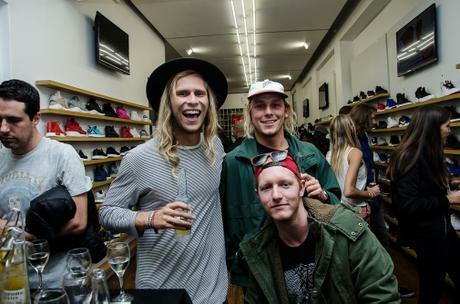 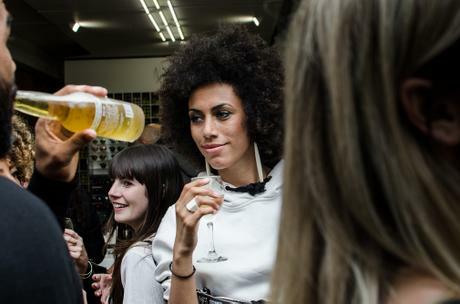 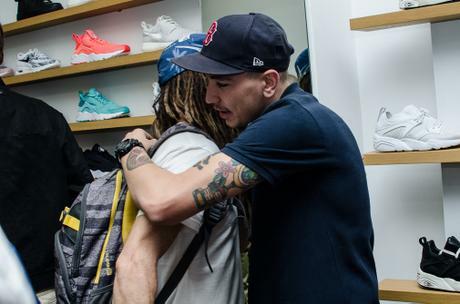 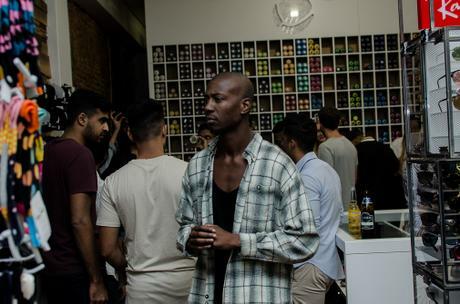 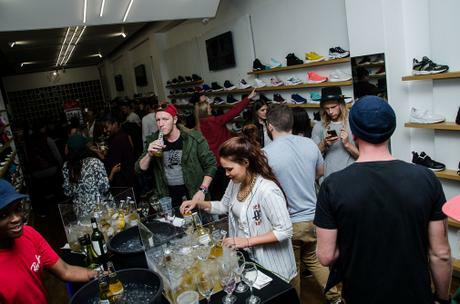 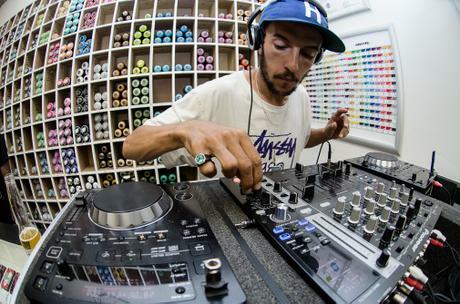 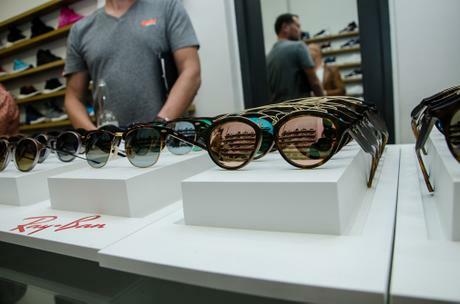 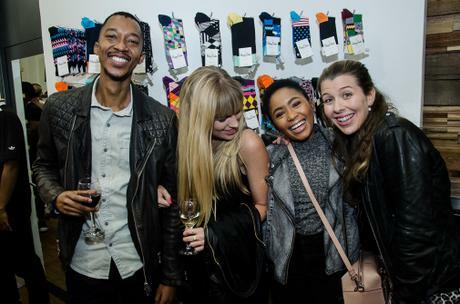 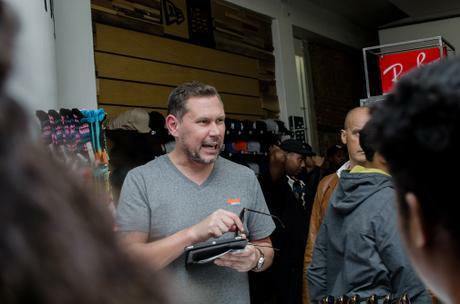 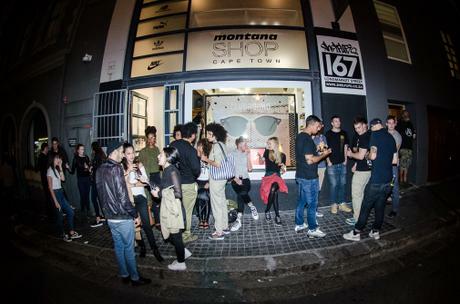 Shelflife opened its doors on Thursday night and welcomed guests with fine tunes and some bubbly refreshments before taking on the task of trying on the latest offering from Ray-Ban. 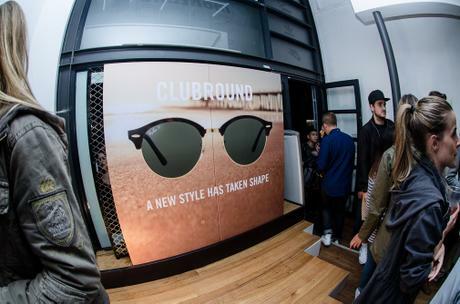 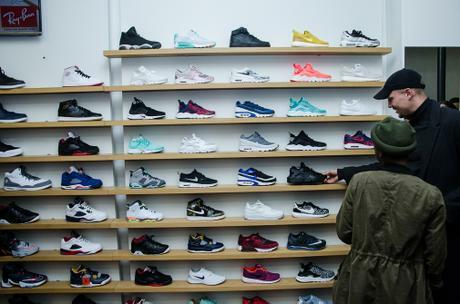 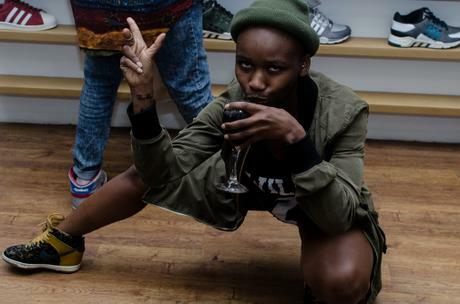 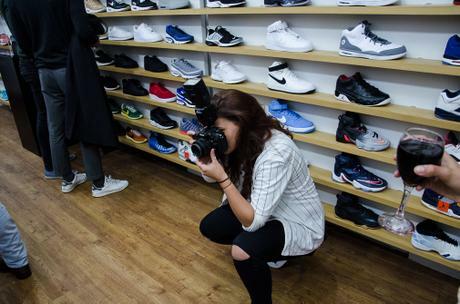 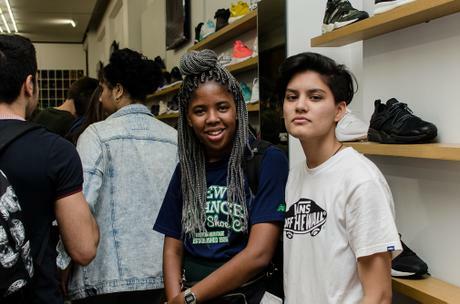 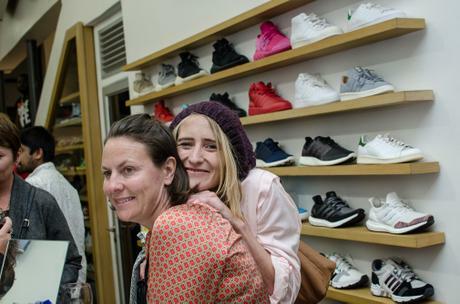 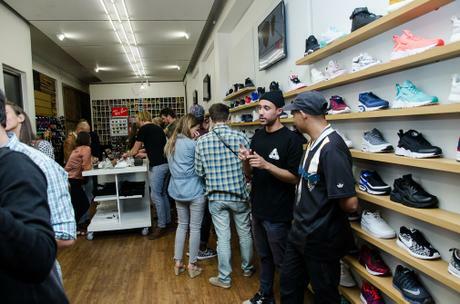 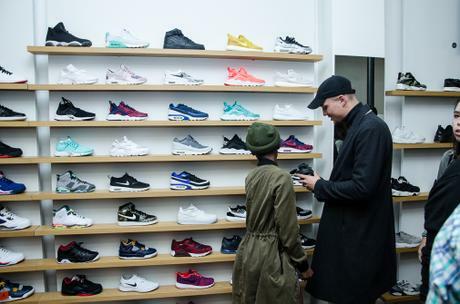 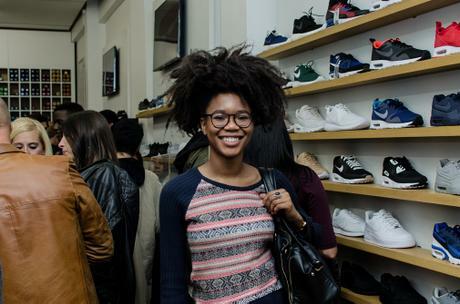 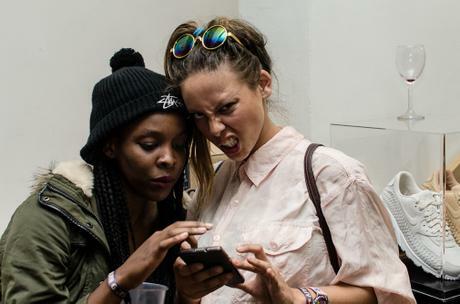 The store was completely packed with guests snapping selfies while trying on the Clubrounds. 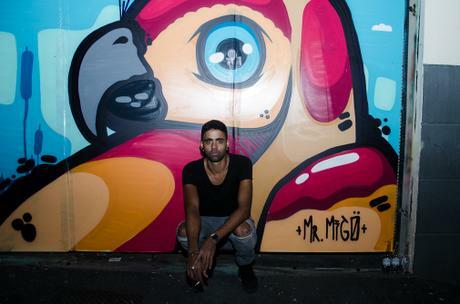 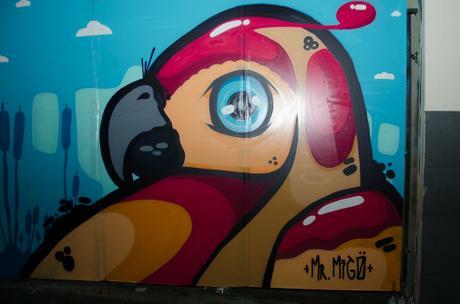 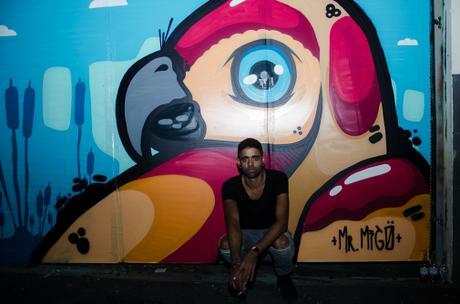 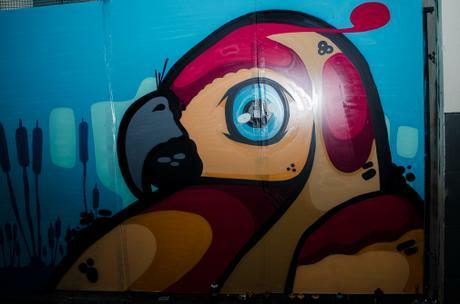 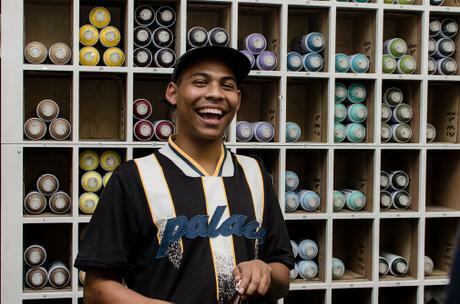 Many guests enjoyed Corona and Spier Wine while relaxing outside the store watching Mr Migo paint a canvas directly opposite the store. 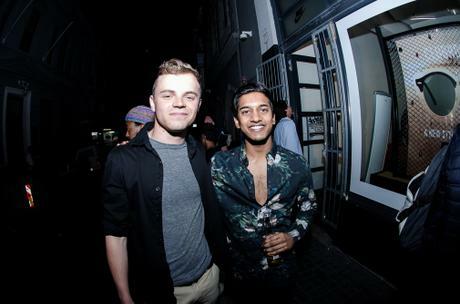 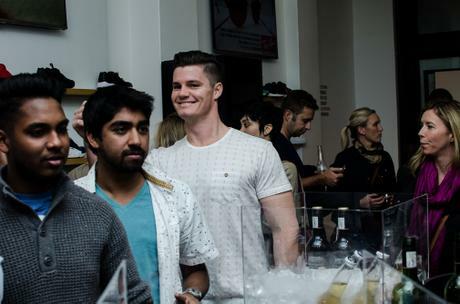 The launch was a raging success and we hope our guests had as much fun as we did, take a peek at some of the pics that were snapped for the launch. 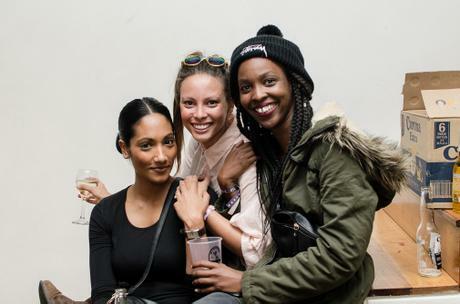 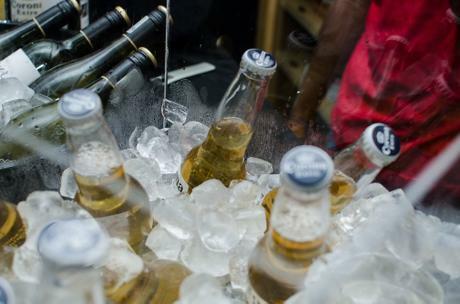 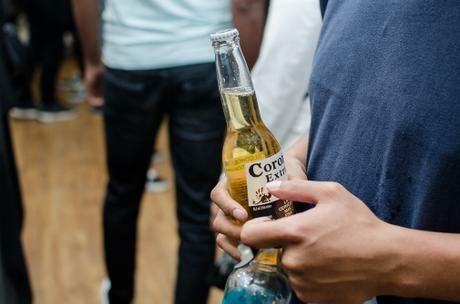 A huge thank you to Corona and Spier Wine for sponsoring the event, and to Aidan Tobias for being one awesome photographer!